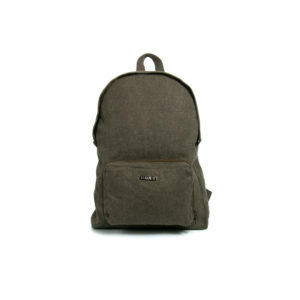 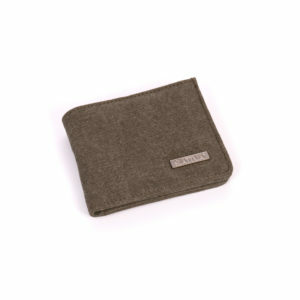 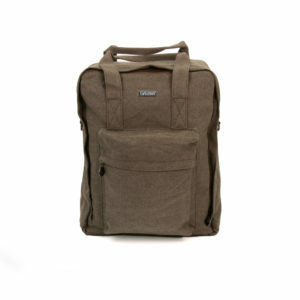 Categories: Hemp Wallets & Purses, Sativa Hemp Bags. 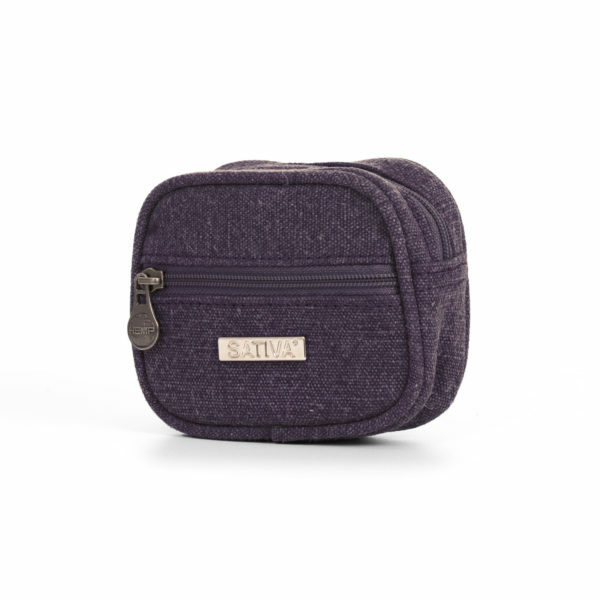 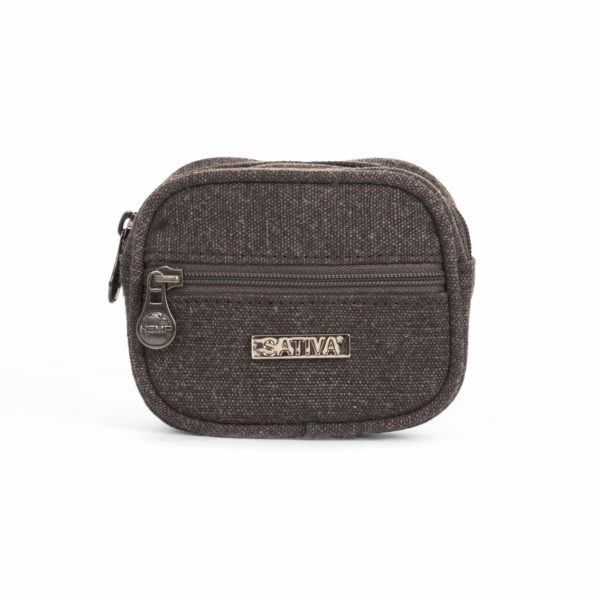 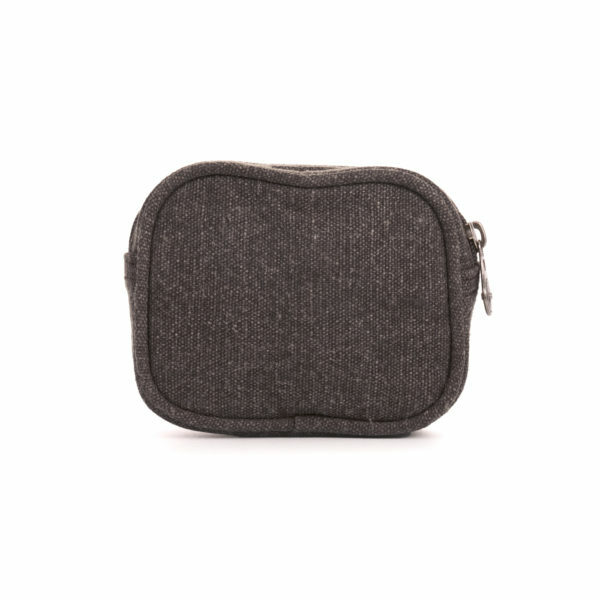 This eco-friendly designed coin pouch from the Sativa is hard wearing and is made of the finest organically-grown hemp/cotton mix. 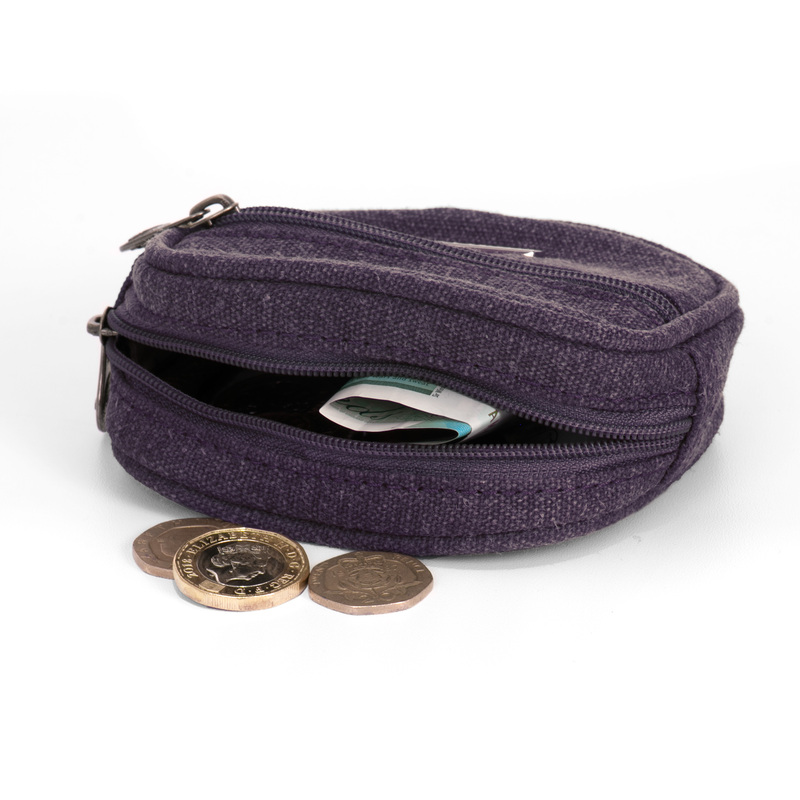 The coin pouch contains two zipped compartments, one in the front for smaller items such as house keys or folded up notes, where the main coin compartment is larger in size and can hold a handful of coins.